Ma Belle’s Café: Cozy spot for tea, lunch or supper. And oh the desserts! Alderney Landing Farmers Market: Our wonderful Farmer’s Market and so much more..! Big Life Whole Foods: A whole foods bakery that is providing its customers with great food at a fair price with practices that are in line with macrobiotic principles! A-La-Carte Real Estate: an exciting new option for those who wish to sell their home privately without using the full bundle of services provided by traditional for sale by owner companies or real estate brokerages. Kumon after-school academic enrichment program has been helping children achieve success for more than 50 years across the globe. Evan’s Fresh Seafoods is a family owned and operated Fresh Seafoods CompanyEveryone here at Evans Fresh Seafoods loves to see our customers, please check our market locations below and come visit us at the restaurant for the freshest, tastiest seafood. The Downtown Dartmouth Business Commission delivers a wide range of programs to promote growth and development in Downtown Dartmouth. 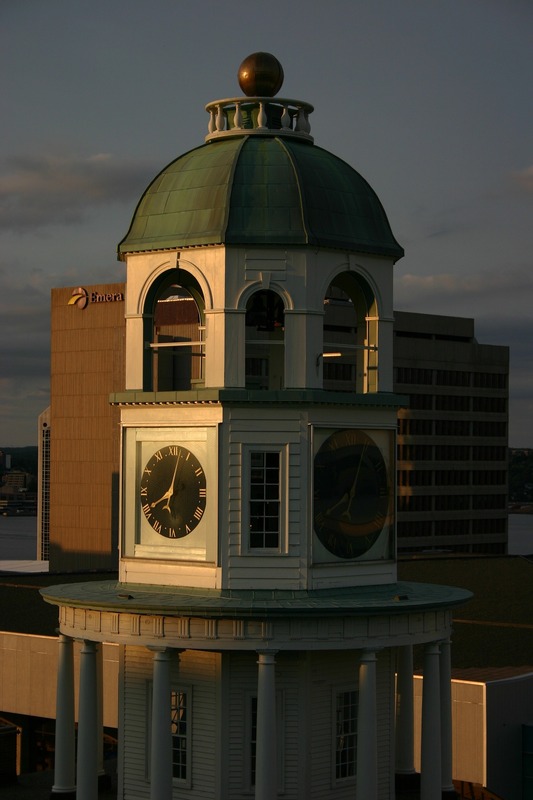 All you need to know about The Halifax Regional Municipality made up of the four previous municipalities of Halifax, Dartmouth, Bedford and Halifax County. The Greater Halifax Partnership (the Partnership) is the lead economic development organization for Halifax, Nova Scotia. Moving / Relocation Canadian Relocation Systems, the Online Guide for people Relocating or Moving in Canada, organized by City and Categories, from Arts to Weather. Phone numbers and web links for the key institutions you need to deal with when moving, whether in-town or to this community. 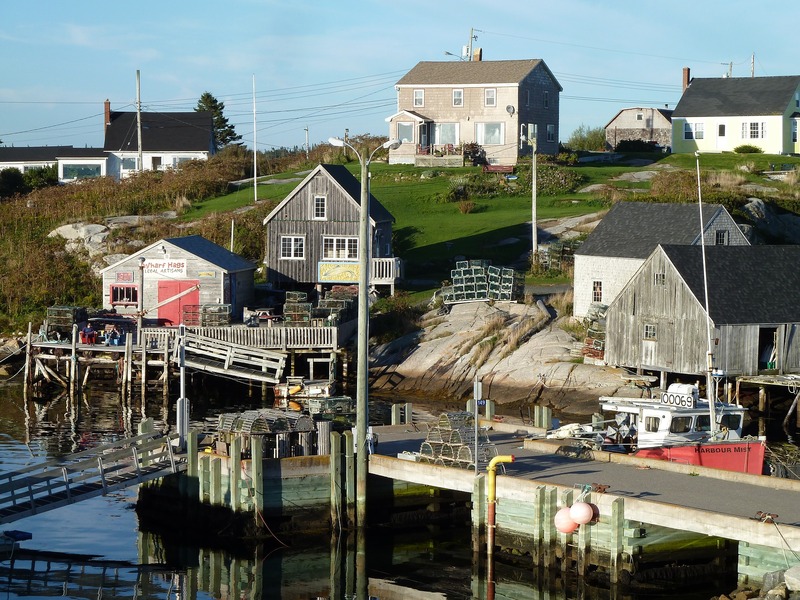 Efficiency Nova Scotia is committed to providing energy saving to Nova Scotians. Hike Nova Scotia encourages and promotes hiking, walking and snowshoeing throughout Nova Scotia. 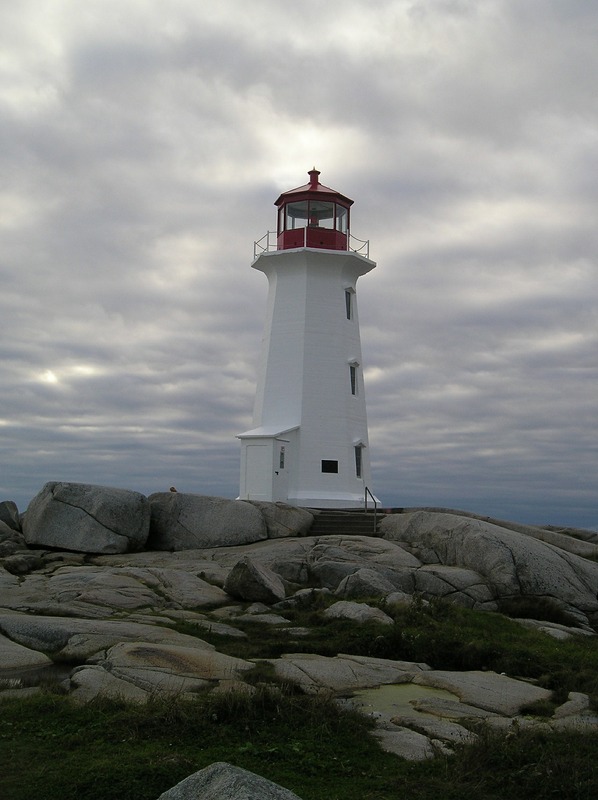 Come explore Nova Scotia’s rich cultural heritage and breathtaking scenery. Want to Walk, Hike or Bike a trail in HRM?